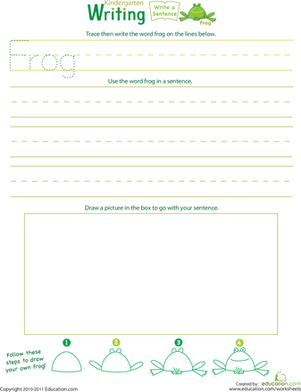 Frogs are kind of funny looking, but that makes them extra-fun to write about! 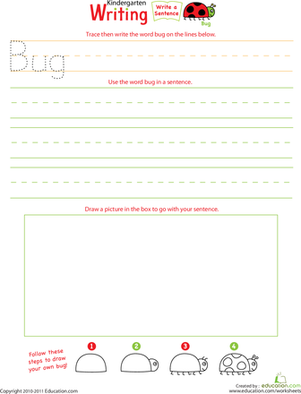 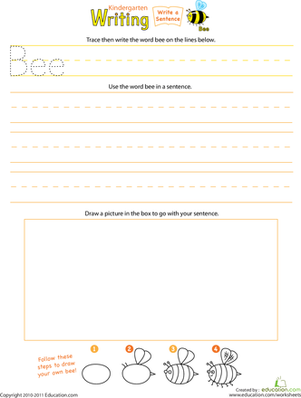 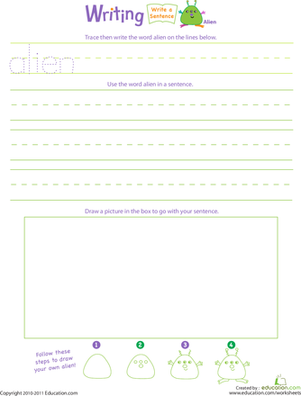 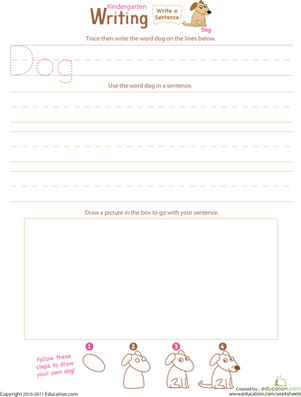 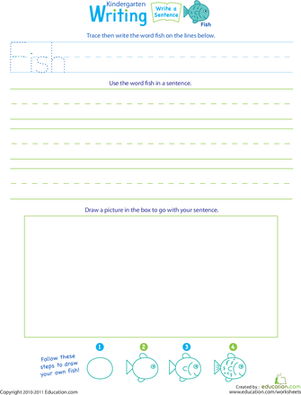 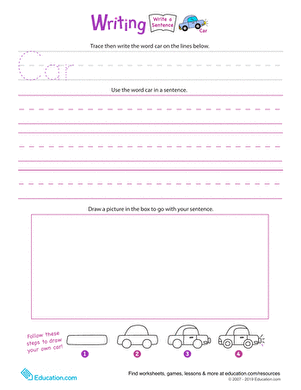 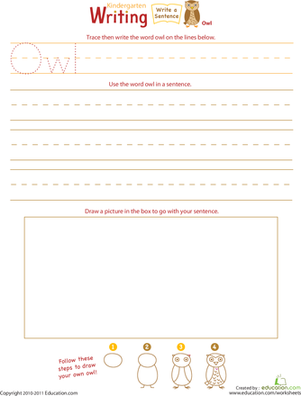 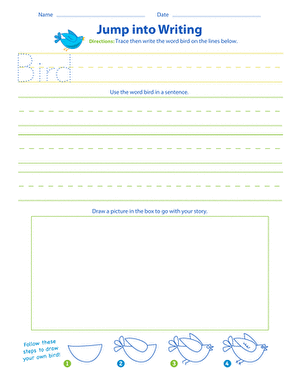 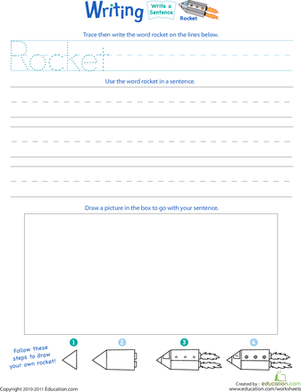 Inspire your kid's imagination with this colorful worksheet that asks her to write and illustrate a sentence about everyone's favorite tail-less amphibians. 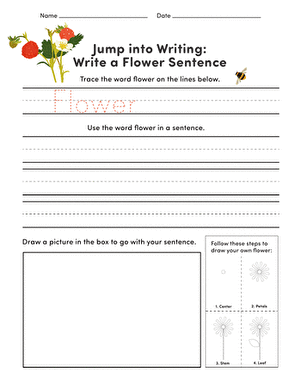 And, you can take the opportunity to teach her a little more about frogs, too! 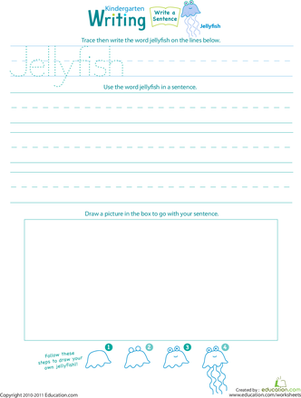 Try writing a silly sentence about JellyfishNext!